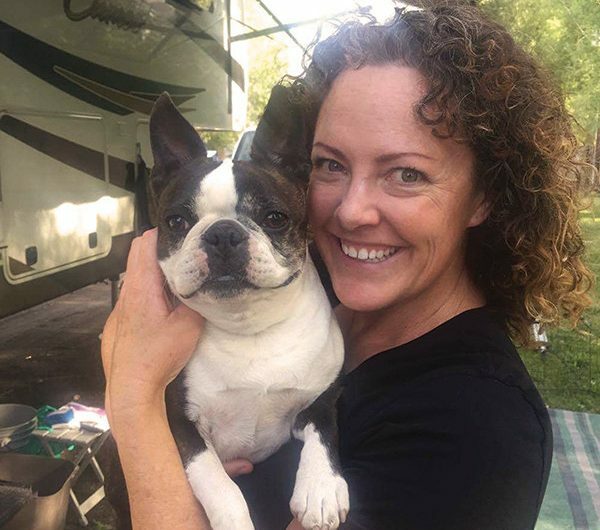 Thanks for your well-rounded column as so many of us RVers have pets with us. Recently, we have had major issues with foxtails when hiking with the dogs and many times we are nowhere near veterinary care. I know it’s been a wake-up call to yet another reason to keep the dogs leashed. We have not had any foxtails enter the eyes- heaven forbid!- but we had one lodge in the ear that became badly infected and required surgical intervention and weeks of follow up. Any suggestions for this topic would be appreciated. JEN: Indeed, these pesky weeds can wreak havoc on our pets eyes, ears, mouth, paw pads, and more. The best way to steer clear of a potential problem with foxtails is simply to avoid any area that has dried or light colored patches of the nasty weeds. After an outing, thoroughly look over your pet to be sure that they are in the clear. Brush them out and over every area of the body to be sure. Keep sterile saline on hand for flushing out eyes and ask your veterinarian for an on-hand prescription of ophthalmic triple antibiotic ointment and that can be used in the eye, if necessary. Be certain this ointment is steroid free! Foxtails are to be taken very seriously. They can irritate the surface of the cornea leading to ulcers which potentially can lead to blindness if left untreated. Not to mention these irritants are extremely painful! Keep foxtails out of your yard to prevent spreading and if possible, keep your pet’s hair or coat short for easy detection. Prevention is the safest course of action but sometimes accidents happen. Thanks for your encouragement and letter. 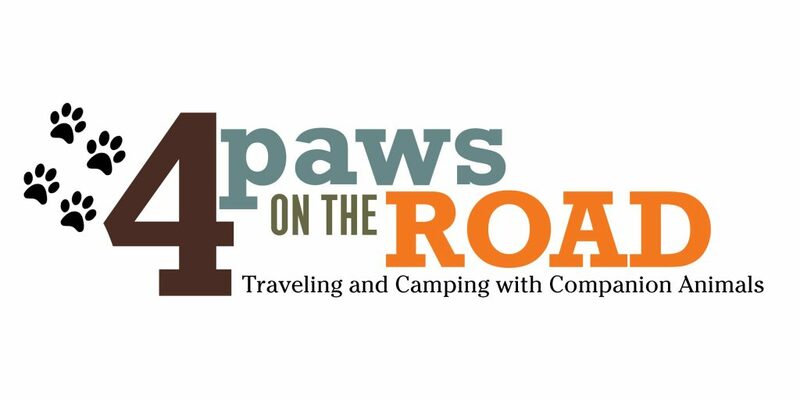 And I hope that this brings awareness to other campers and their traveling companions regarding foxtails, a very real seasonal threat to dogs and cats alike. Hi, Jen, My husband and I are soon to be hitting the road for 6 1/2 weeks in the fall and we have two silly cats, Hansel and Gretel, who travel well that will be joining us. The cat condo that we have in the house just takes up too much room in our Airstream Trailer. Do you have any ideas for a comfy kitty condo that also fits a more modern motif of today’s RV’s rather than being covered in carpet material? We’re looking for something that is lightweight and portable. JEN: How exciting that you have a trip planned that includes your cat companions. I have an excellent suggestion for you that is lightweight, portable, and modern. Check out the Katt 3 Lonely Kube by BeOneBreed. This cube is easy to assemble (no tools required! ), has a windowpane on one side and a door on the other so kitty can get in and out easily and see their territory. You can add a chic memory foam pillow to fit the floor of the cube. These cubes are easily customizable – you can stack and build them however you like and will be easy to include in your Airstream. Check out katt3.com for more info. Jen, I have a dog who just plain stinks. A few days after I give her a bath and she’s smelly again. It’s like as she’s aged her skin begins to smell. I don’t want to over wash her and dry out her skin and make her itchy as well. Her appetite and activity level is good and she’s fit as a fiddle and her coat is in good condition. Advice? Suggestions?